Capital growth in Australian property over the years has encouraged many investors to purchase investment properties. While the right property can offer capital growth, it's important to maximise your deductions against the rental income you receive to ensure a tax-effective investment. Bigger deductions will increase the negative gearing advantage, or minimise your taxable income if the property is cash flow positive. 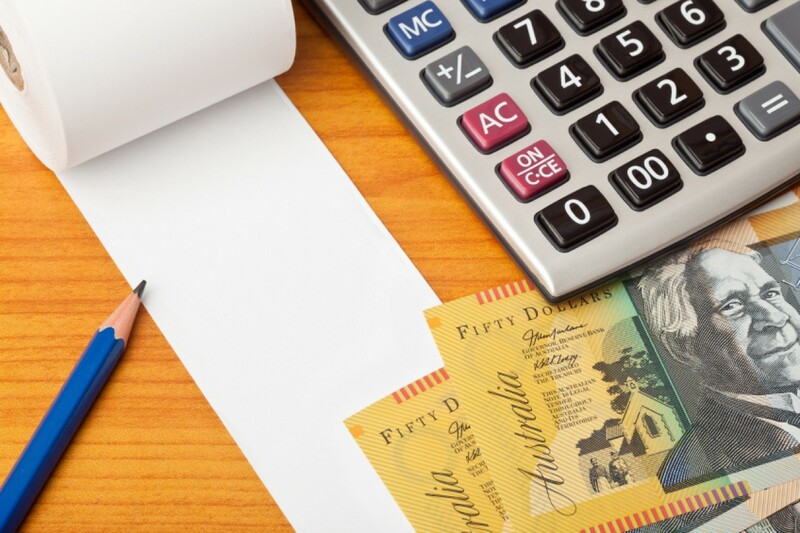 Ongoing expenses such as council rates, strata levies and interest are self-evident, but there are some expenses and strategies that are often overlooked. A common oversight is the deduction for construction costs when either buying a new or old property. You can claim a capital works deduction based on the construction costs of your property if construction began after July 1985 for residential buildings, or July 1982 for commercial premises. However, construction costs can be difficult to determine so it's often best to engage a professional quantity surveyor to prepare a Depreciation Report. These reports help to maximise your capital works deduction. Don't forget the cost of obtaining the report is tax deductible also! The time may come when you have outgrown or are ready for a new home. You might consider keeping your existing home as an investment property and purchasing a new home. However, if you have already significantly reduced your mortgage, the lower level of debt against the investment property will result in a lower level of tax deductions. It may be too late now but if you had established a loan offset account to accrue voluntary home loan repayments you could have preserved a higher level of tax-deductible debt. Another issue to consider is whether to make interest only repayments on your investment property loan. This can be advantageous if you have a mortgage on your main residence that you are still paying off. Interest only payments minimise the cash flow required for the investment property allowing you to reduce non-deductible debt quicker while maximising your tax-deductible debt. Finally, another expense that is often missed is travel to inspect your property. This can be based on the number of kms travelled by car. Or, if the property is interstate or overseas, you can claim airfares, accommodation and meals as a tax deduction. However be careful if the trip is also a holiday as the expenses may need to be apportioned. So if you're looking to improve the after-tax cash flow from your rental properties, take a closer look the available deductions.